Sept 14 (Reuters) - Campaigners inspired by the Black Lives Matter movement unfurled an anti-racism banner at a Boston Red Sox baseball game on Wednesday before security guards escorted them from the ballpark, broadcast media said. 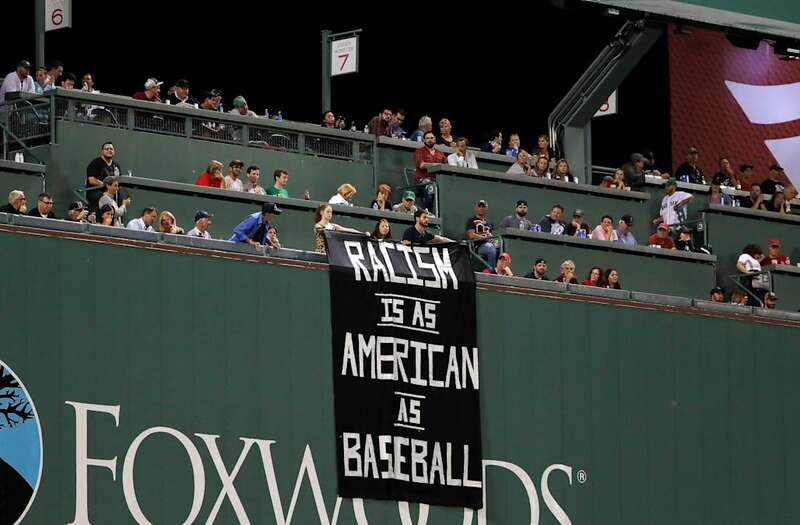 The banner, hung over the famed Green Monster wall at the Major League team's Fenway Park stadium, read "Racism is as American as baseball," ESPN reported. A local activist group, the Boston Antifa, said on Twitter it was responsible for the display, which it said was inspired in part by Black Lives Matter. "Now a question to you: Baseball is racist. Do you support racism?" the group said in a Tweet. The Black Lives Matter movement has grown amid an intense debate about race and justice that has followed a series of high-profile police killings of unarmed black men in U.S. cities over the last several years. The sign was hung up for one batter during the top of the fourth inning in the Red Sox game versus the Oakland Athletics. Four months ago the Red Sox banned a fan for life after he used a racial slur during a game. The previous night against Orioles, visiting outfielder Adam Jones was subjected to racial taunts by Boston fans. Wednesday's banner was "in violation of the club's policy prohibiting signs of any kind to be hung or affixed to the ballpark," a Red Sox spokesperson told the sports network. "The individuals involved were escorted out." The race and justice debate has intensified with a push to remove symbols of the pro-slavery Confederacy across the United States. Civil rights activists say they promote racism, while advocates contend they recognize Civil War valor and are a vital reminder of their Southern heritage. In August, Red Sox team owner John Henry said the team would lobby Boston authorities to change the name of Yawkey Way, the street on which the ballpark sits. 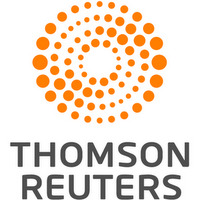 It is named after former team owner Thomas Yawkey. Under his leadership, the Red Sox were the last major league team to field a black player, 12 years after Jackie Robinson broke baseball's color barrier in 1947. (Original Caption) Boston: Boxing Or Wrestling? Yankee's Gene Michael (L) and Bosox catcher Carlton Fisk (top), battle on the mound as Yanks' Thurman Munson, (LL), is held down by (L to R), Boston's Doug Griffin, Carl Yastrzemski, and John Curtis during 9th inning melee at Fenway Park. Munson and Fisk were both thrown out of the game which Boston won 3-2.